Next time you’re at CVS, make sure to scan your card at the coupon machine! 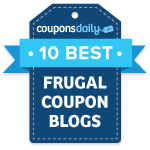 Some of you are getting a great $1/1 Multipack or Bottle Gum coupon. 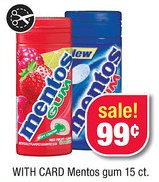 If you get this coupon too, get Mentos gum for FREE!